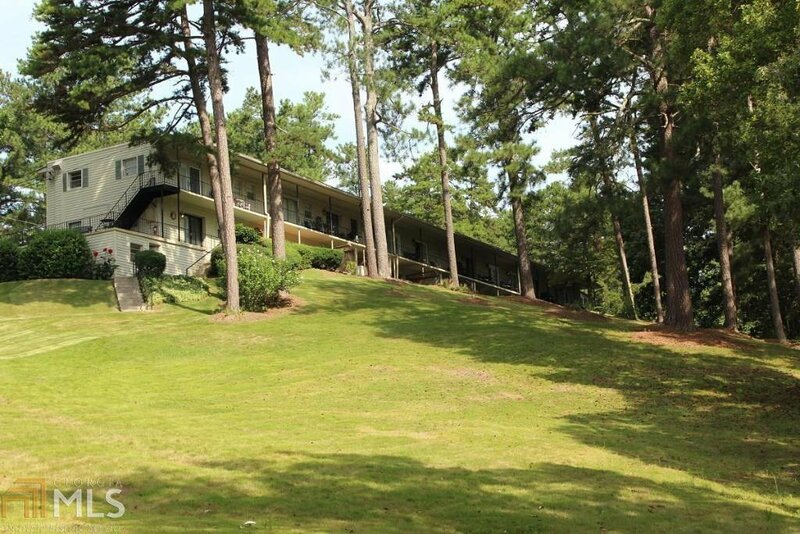 LAKE LANIER Condo, SOME OF THE DEEPEST WATER ON LAKE LANIER, BOAT SLIP AND BUFORD CITY SCHOOLS..RARE FIND FOR THIS PRICE. Sit on your patio over looking the lake. Very gentle walk to lake. This 1 bedroom/1 bath condo has been updated and beautifully maintained. It can be a first, second home or investment rental property. Ideal for AirBNB.. Docks deeded with property. LOW HOA fees. Brand new high end condo's going in across the street. BUFORD CITY SCHOOLS! Listing courtesy of Sellect Realty, Llc. Selling Office: Virtual Properties Realty.Com.